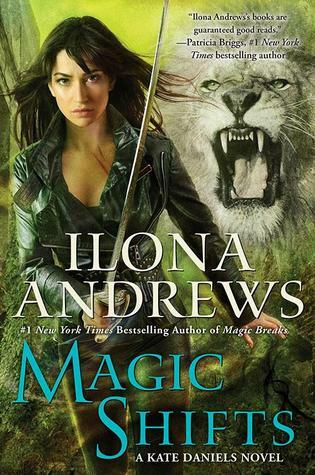 I’m thrilled to be giving away two copies of Magic Shifts by Ilona Andrews today! The Kate Daniels series is one of my favorites, and the third book in the series (Magic Strikes) is my #1 favorite urban fantasy book. The authors have done an incredible job with developing Kate’s character throughout the series, and the books are fun with a great sense of humor—and I always look forward to a new book about Kate Daniels! Magic Shifts, the eighth novel in the series, will be released on August 4. Courtesy of Penguin Random House, I have two copies of Magic Shifts to give away! This giveaway is open to residents of the US only. 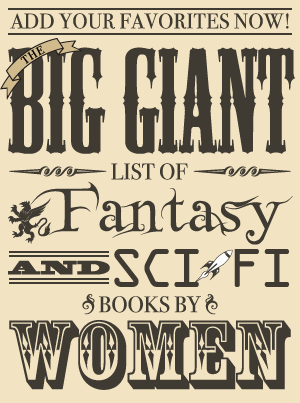 Giveaway Rules: To be entered in the giveaway, fill out the form below OR send an email to kristen AT fantasybookcafe DOT com with the subject “Magic Shifts Giveaway.” One entry per household and two winners will be randomly selected. Those from the US are eligible to win this giveaway. The giveaway will be open until the end of the day on Thursday, August 6. Each winner has 24 hours to respond once contacted via email, and if I don’t hear from them by then a new winner will be chosen (who will also have 24 hours to respond until someone gets back to me with a place to send the book). Update: The form has been removed since the giveaway is now over.